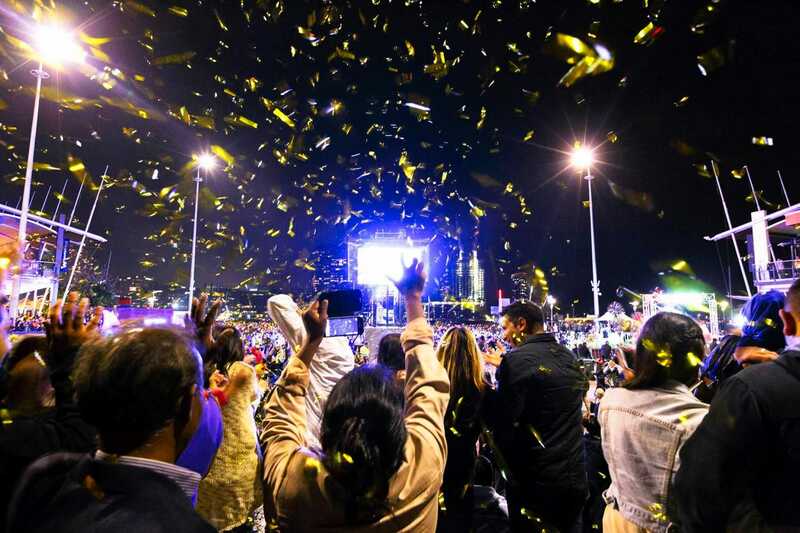 For the last 15 years Howard & Sons Pyrotechnics have worked with the City of Melbourne event team to successfully produce NYE and the famous Moomba Festival fireworks displays. Over the term of the contract we demonstrated our company’s flexibility as the scope of the NYE display evolved and numerous firing locations changed to cater for a major shift in the designated focal audience areas away from the Yarra River to a citywide live and television audience. 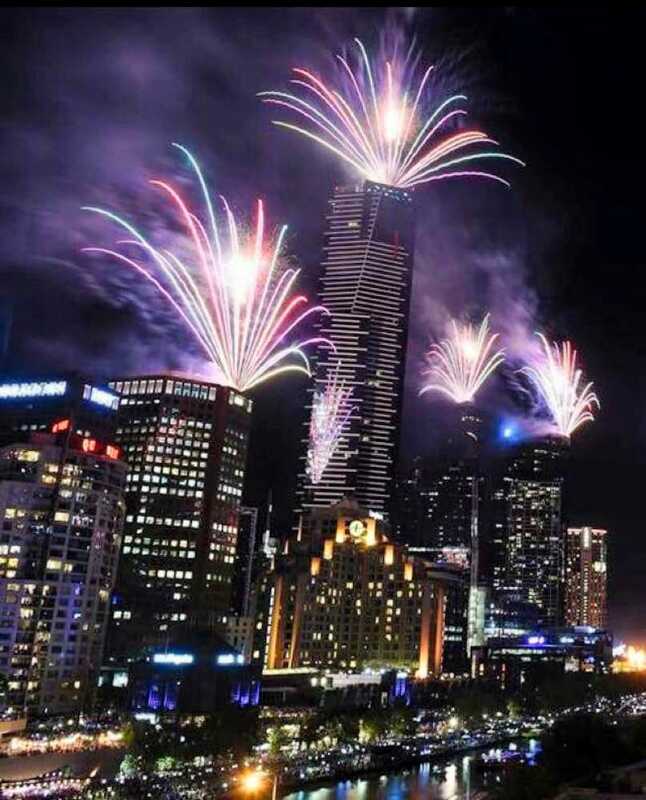 The Midnight fireworks fired from up to 22 city building rooftops, numerous city parklands and Docklands. The Moomba display has been fired from a flotilla of pontoons on the Yarra River between the Princess & Swan Street Bridges or Birrarung Marr Terraces. 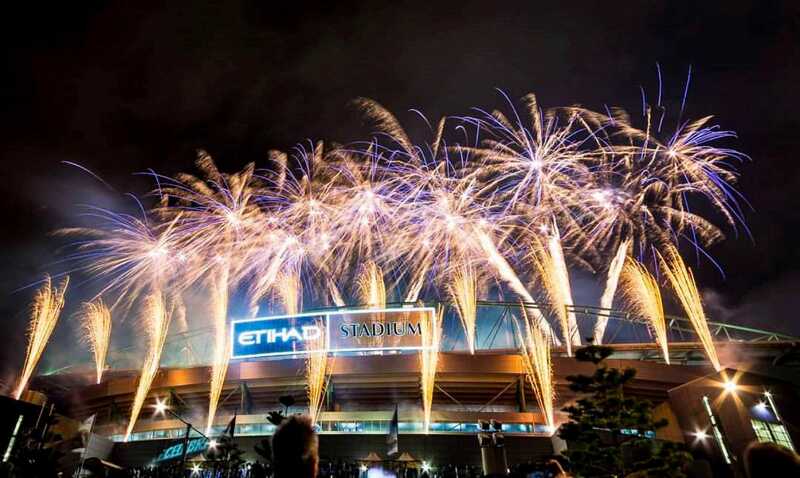 Throughout each year of the contract our team has designed a spectacular, innovative and safe display to the delight of the hundreds of thousands spectators.